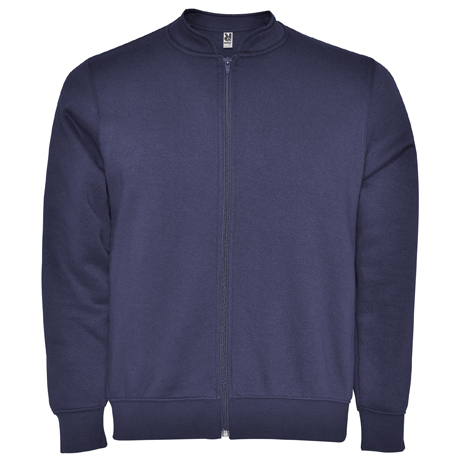 50% cotton/ 50% polyester , brushed fleece. 290 gsm. 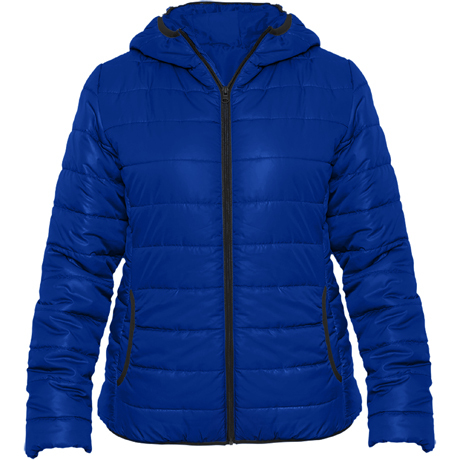 VELETA is a casual hoodie for women with a lined hood, a reinforced covered seams in collar and a fitted cut designed for day-to-day activities. 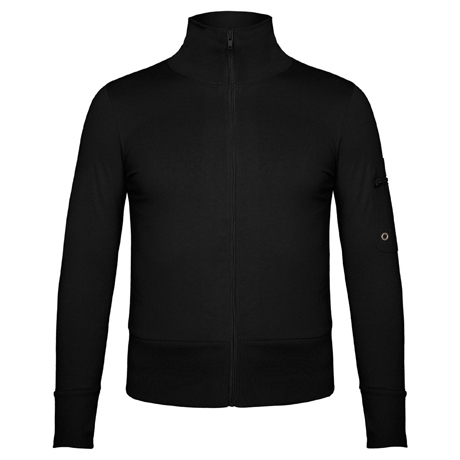 Discover JANGA jacket; with ottoman fabric and reinforced cover in collar so you can feel very confortable. 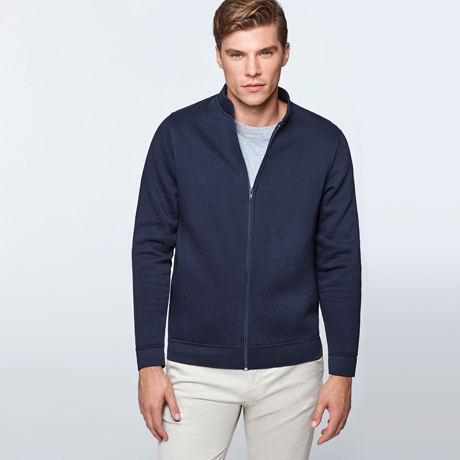 The most casual garment to match your wardrobe. 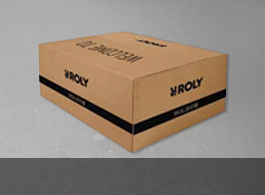 80% polyester / 20% cotton, 280 gsm. Pelvoux is comfort, trend and dynamism for the winter. 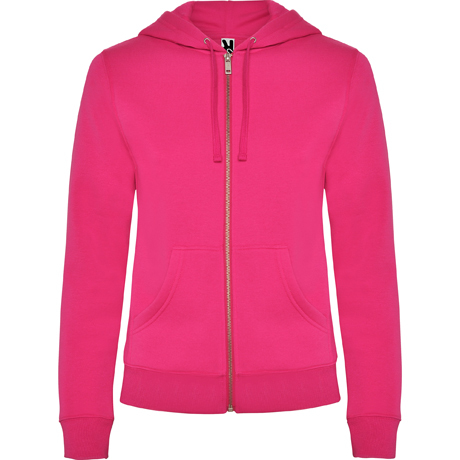 Made of 100% cotton, with thumb-slit sleeves (opening hole for the thumb) and zipper on sleeve. A jacket for everything. 100% cotton, single jersey, 230 gsm. 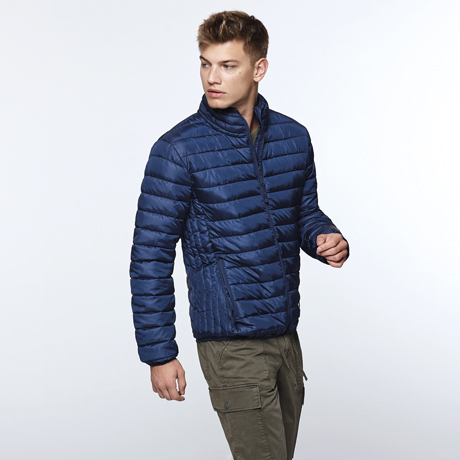 An off-road outer garment. 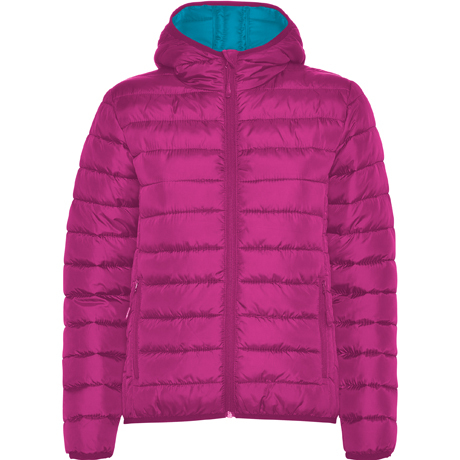 Get ready for the cold with Roly's FINLAND jacket. 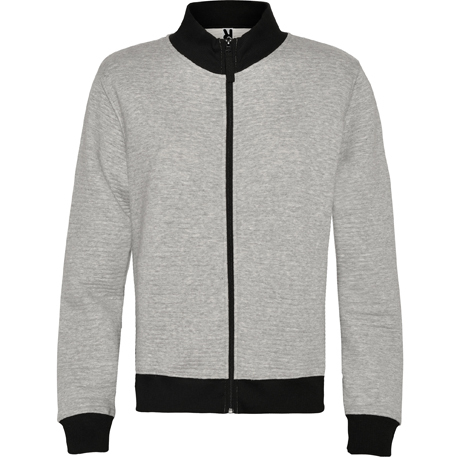 Its trendy design features inverted zippers to tone and contrast inner lining. 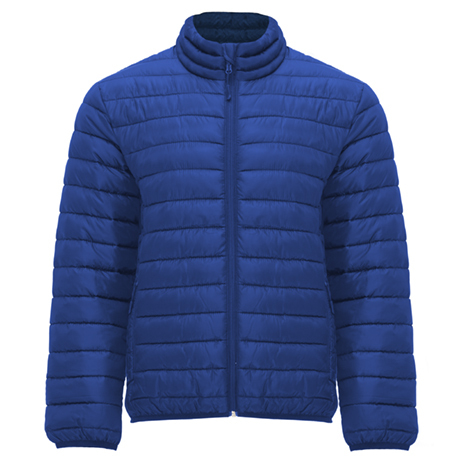 Outer: 100% polyester, 300T. Lining: 100% polyester. Wadding: 100% polyester, feather effect. 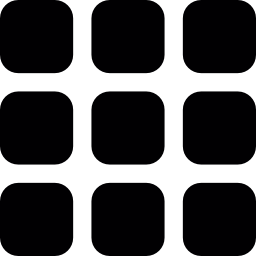 290 g / m². 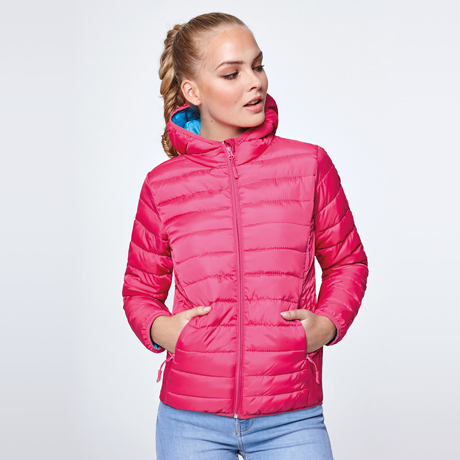 Enjoy your routine with the FINLAND WOMAN padded jacket; light, with contrasting inner lining and high neck, it is the best option to do all your tasks without going cold. 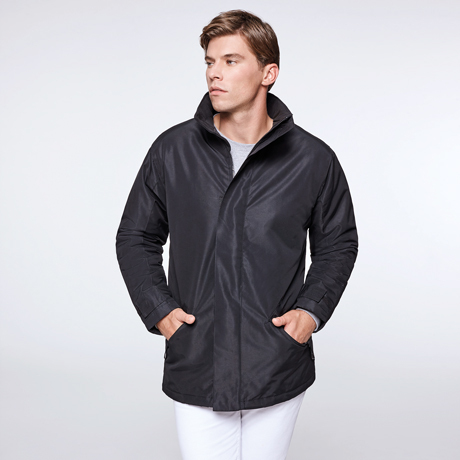 Your ideal companion for the cold is a jacket resistant to wind and rain. 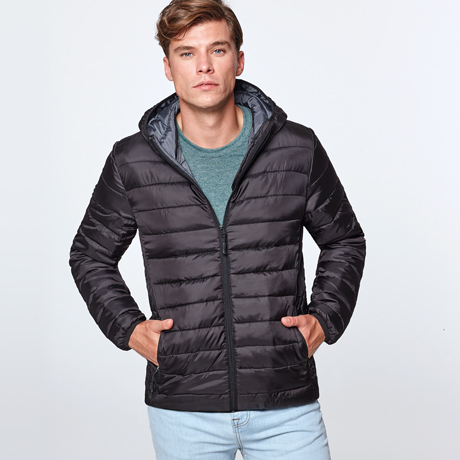 Groenlandia is a quilted jacket and fitted hood. Fabric: 100% polyester. Lining: 100% polyester. Wadding: 100% polyester. 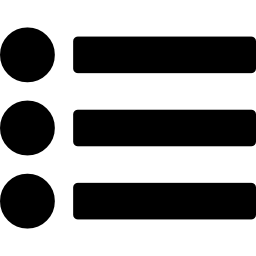 350 gsm. 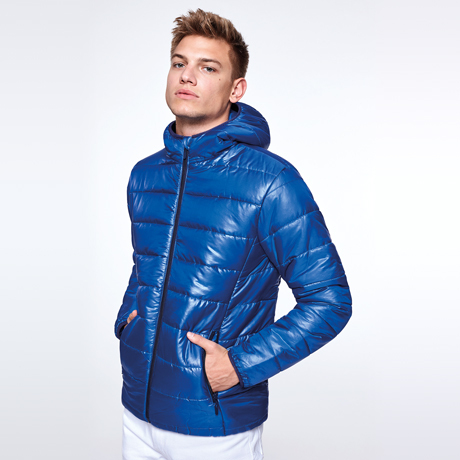 The cold will no longer be your enemy thanks to the NORWAY jacket, the most complete in Roly. 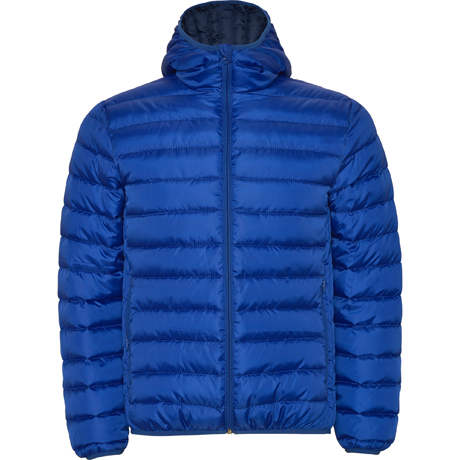 Quilted,feathery to the touch and fitted hood. With inner lining in contrast and chin protector. 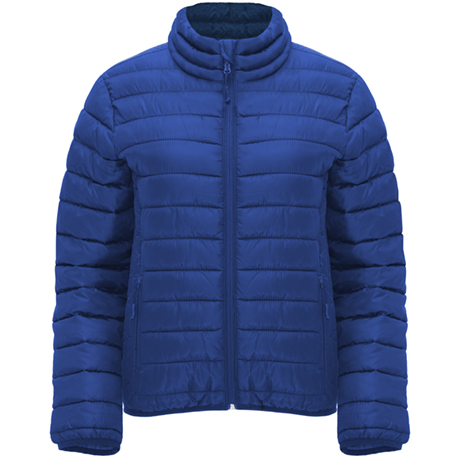 Enjoy winter with the quilted jacket NORWAY by Roly, feathery to the touch and fitted hood for women. 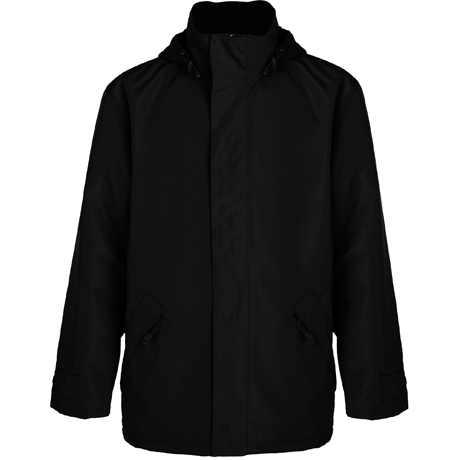 With inner lining in contrast to avoid the cold. A parka is always a perfect choice to keep you warm. With Europa face the winter with a unique style. 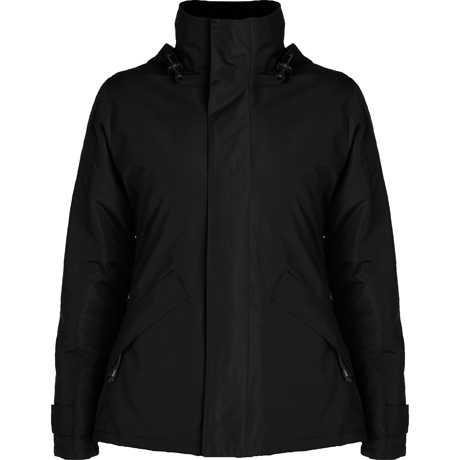 Its high collar, removable hood and inner and outer pockets make this design one of the most versatile.